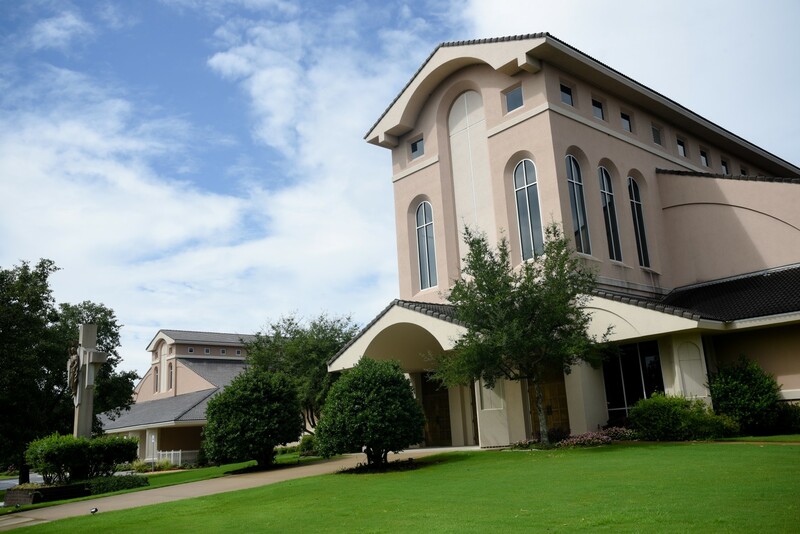 To bring orphan awareness to those in our community and to provide emotional, spiritual, and physical support for foster and adoptive families in our parish. Why was our ministry formed? For decades, Catholics have adopted children in need. It is our goal to connect potential foster and adoptive families with the appropriate organization that can help them through the process. However, not everyone is called to foster or adopt, but each one of us can help and support those who are called! Everyone can help a child in need and that is what we are called to do as followers of Christ. As a parish, we will support these families as they assess their new needs.We will make every effort to provide a few meals or gather essentials such as clothing or bedding for the new child or children. We want to help make the transition as smooth as possible. 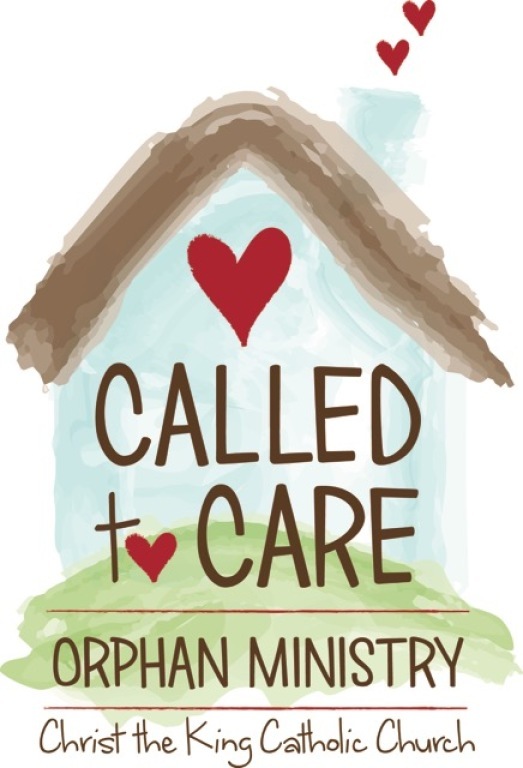 Joining our Called to Care Orphan Ministry is easy and allows us to contact you when a need arises for one of our parish families who have chosen to foster or adopt. Who is part of our ministry? CTK parishioners who want more information on fostering and adoption. CTK parishioners who are unable to foster/adopt at this time, but who are called to care for those who do! In the State of Arkansas, there are approximately 7,000 children in foster care each year, and there are only about 1,200 foster families available to care for them. Children are placed in foster homes because they have been removed from their home - through no fault of their own - due to abuse, neglect, death of a parent, or other family problems that endanger their safety and well-being. Each of these children deserves a safe, loving home where he or she can heal and grow. It’s easy! Just complete and submit the Registration Form below. You will then be contacted when a need in our parish arises. YOU choose how you would like to participate. You will get the satisfaction of knowing that you are helping a foster/adoptive family make a different in the life of a waiting child. Please say a daily prayer for these precious children who are waiting to be united with their forever family. If you have questions, just complete and submit the Contact form below. We’ll be in touch soon. Thank you for helping a foster or adoptive family make a difference in the life of a waiting child! If you selected "other" Area of Interest, please explain. If you are interested in fostering or adopting, please give us a brief summary of any organization you have registered with and/or been approved by. If you are a foster/adoptive family, would you be willing to be a resource to other parishioners? Have you completed VIRTUS training?